We believe what we do within each ministry should help connect us to God for a deeper relationship with Him. Through community groups, women’s and men’s ministry, prayer team, and prophetic arts, we hope you can find group that feels like home.  The Worship Department at Restoration Church help people worship during Sunday services and at various events throughout the church year. Whether a team member is running the computer graphics, running the soundboard, playing an instrument or singing, they all work together as a team to create an environment of worship to God. Consider joining this talented group of people and contact our worship director Dennis Williams at any Sunday or via email. We have bi weekly groups that are meeting throughout the Lacey, Olympia, and Tumwater area and we are seeing God doing amazing things. At Restoration we believe we were meant to live life in community! This is a chance to gain deeper relationships with the people around you and have a safe place to work through life’s issues. At each group there’s food, fellowship, a time to discuss questions we might have about the sermon from the week before, the Bible or life. Then we finish with a time of prayer. Right now we have five different groups meeting at various times and days of the week. 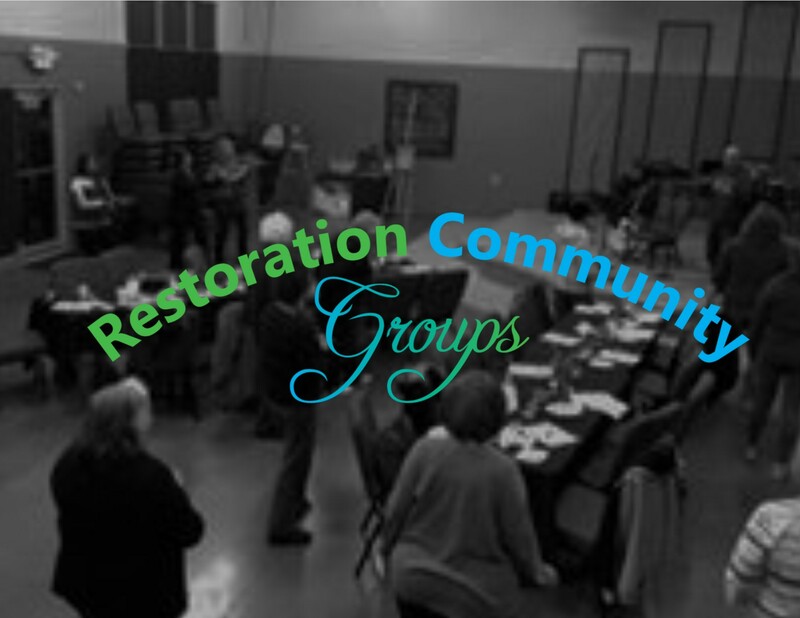 It’s important to us that groups are a blessing to you and are accommodating, so contact us to help you choose the night of the week that works best for you and let us get you connected to a community group near you! 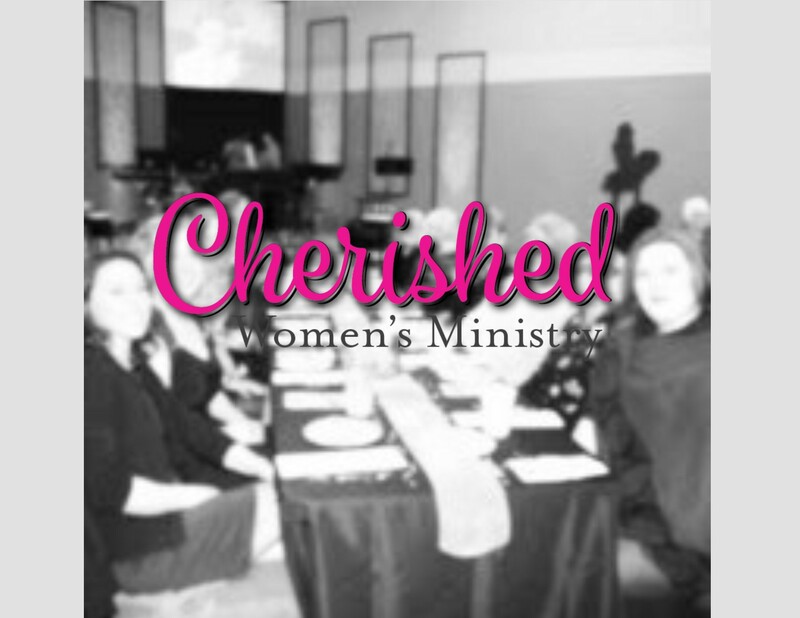 Our women’s ministry that meets once a month to help women connect and support each other in their walk with Jesus. We laugh, we cry, we help each other learn more about God. From dance parties to a night to remember, we are trying to make a place where women don’t feel alone and can find out who they are in Christ. So check our Events Calendar for the next chance to join other women in their walk with Christ and to find a place of encouragement. We hope to see you there! Standing with other men is a great way to develop into the man you want to be with Jesus at the helm. Here, Forged Men’s ministry wants to help you do just that. 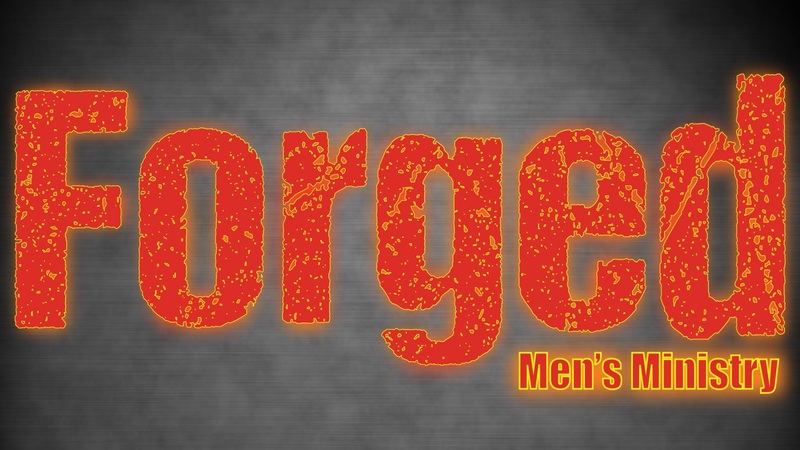 Come meet other men who, like you, want to be strong, courageous, and unwavering in your faith, and to be forged into the man Christ wants you to be. Check our Events Calendar for the next meeting of Forged. 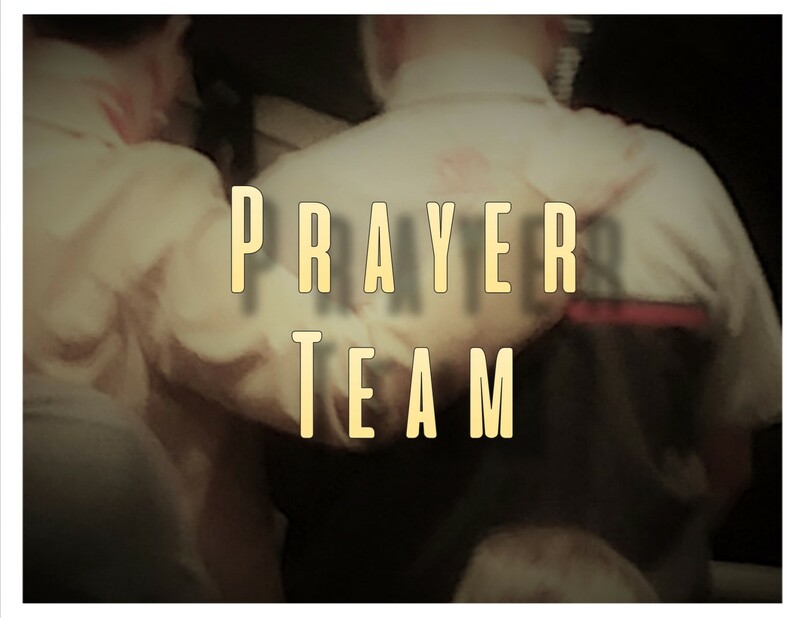 The Prayer Team is made up of mature members of Restoration Church who believe Jesus purchased healing, health and wholeness as well as salvation on Calvary; and believe in laying hands on people for healing. The Prayer Team members are available to be called upon by the pastors to pray for people during services when needed. Prayer Team members are referred by the leadership and confirmed by the pastors. If this is something you feel interested in joining, please contact us and someone will be in touch! 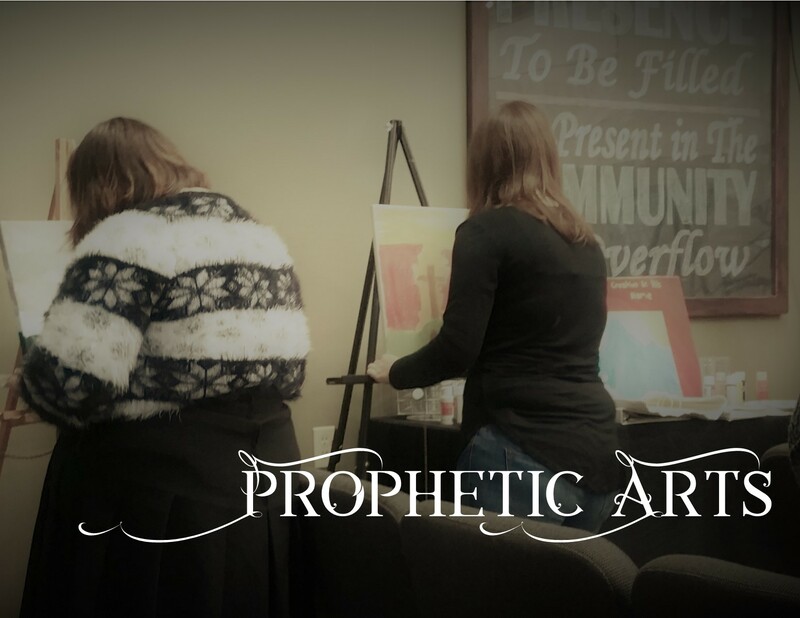 Learn how to hear God through the prophetic arts. We use painting to try to communicate what we hear from God. Open to all, you don’t have to be a trained artist, or even a good one, to be a part of this ministry. The focus is taking what God is showing you and committing to a canvas. 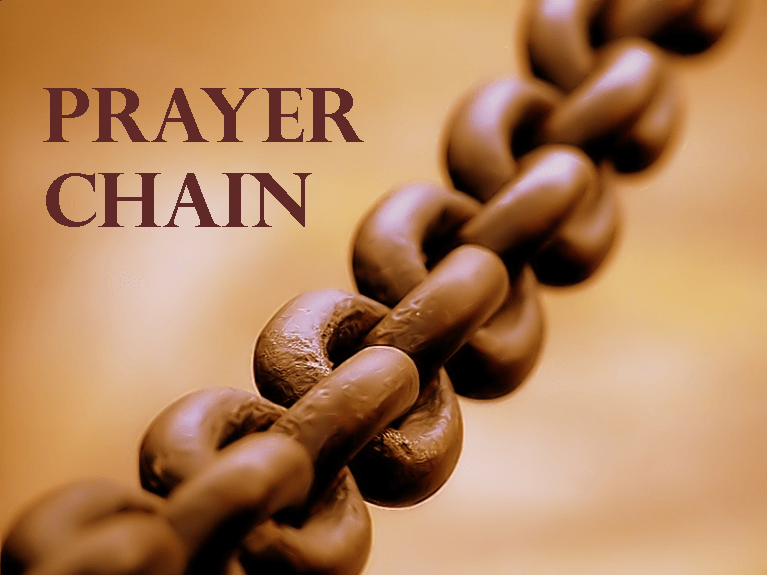 The Prayer Net is a ministry for those Believers who have a heart to pray in faith and believe for the requests that come. Prayer requests that are given to the church are emailed to everyone on the Prayer Net along with a Word-based prayer everyone can pray together in agreement. Each person is also encouraged to pray what The Lord put on their heart regarding the request. The updates and answers are also celebrated on the Prayer Net. If you have any questions or want to join this ministry, contact us!